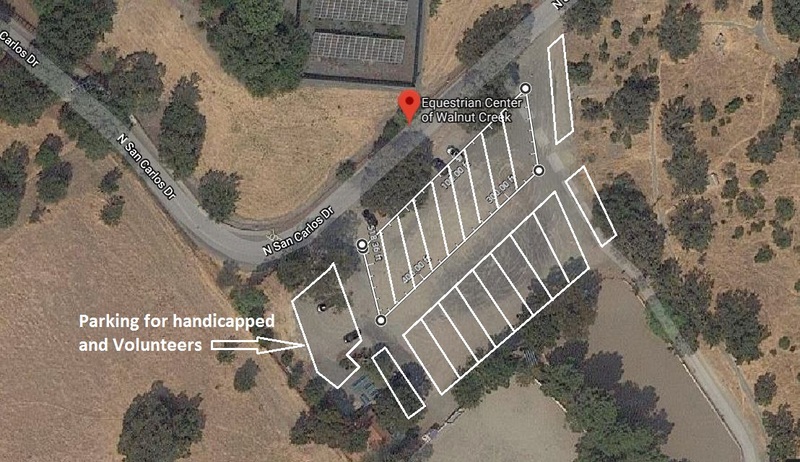 Thank you for your interest in renting the Equestrian Center of Walnut Creek! The arena in Heather Farm Park has hosted many successful events including: horse shows, riding clinics, day camps... even a wedding! 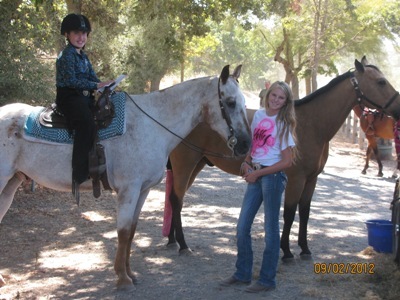 The Equestrian Center is owned by the City of Walnut Creek and managed by the Equestrian Center of Walnut Creek. You must follow instructions to rent ECWC as outlined in the link to our rental packet below. For information about renting the arenas please contact our President Heather Kozy at President@ecwc.org. Parking lot diagram for visitors/non-members. Please note guest parking is only available when there are NO events at ECWC. Our parking lot is closed to the public when we have events. Please check our calendar BEFORE parking your car.